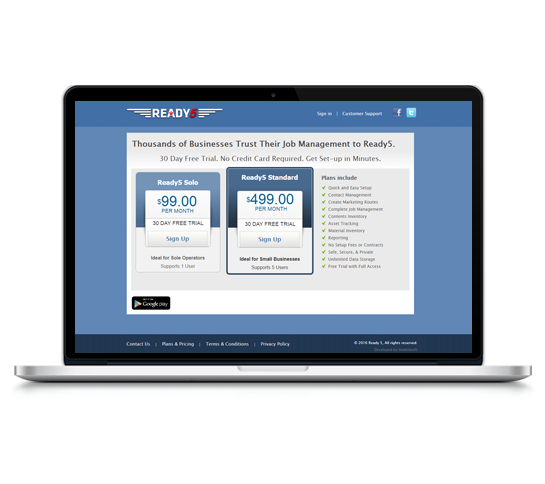 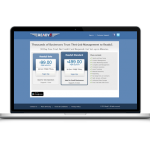 Ready5 is a simple Job Management & Collaboration Tool targeted to serve small to medium sized businesses. 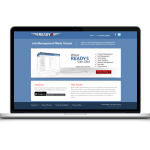 It helps a business manage contacts, track job data, track assets, allocate materials & calculate job costing. 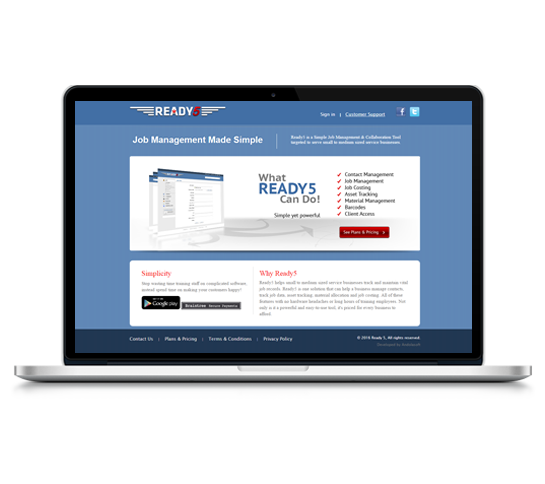 Some of the highly useful features are Job Management, Material Management & Barcode reading.